You will likely sound like a heretic when you say it: Tell your teammates that there is, in fact, someone as important as the customer. And, before they throw tomatoes at you (who would say such a thing in today’s age? ), tell your peers that they are the people who are as important as those the team is serving. In many organizations, lost in the accepted doctrine that the customer is king is the wisdom of what’s needed to successfully deliver to the customer: healthy teams. When teammates care more about the customer than they do each other, the customer loses. Truly caring about the customer requires caring about each other as teammates. When this level of human consideration occurs, the team realizes the trust necessary to bring to the customer their finest effort. 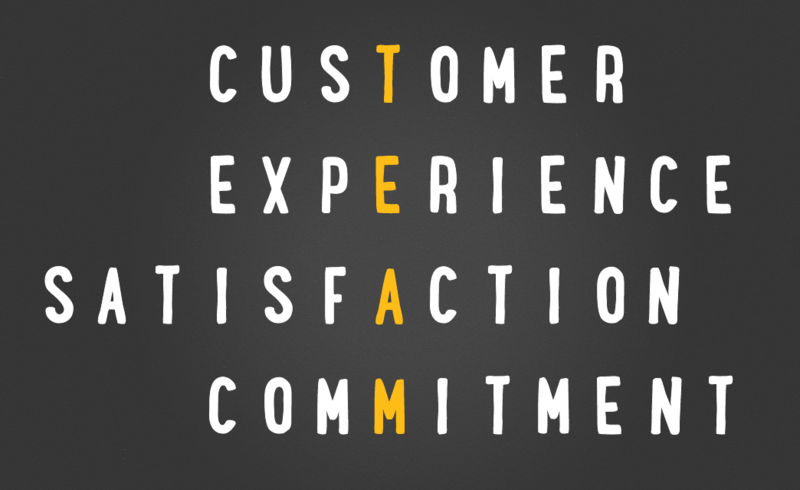 It’s worth asking your team: Do we care as much about each other as we do our customer?